If you need to bug out , it will probably be in a hurry. There may be situations that allow you time to load out properly, but you cannot count on that. In order to know how you are going to load out water as part of your bug out plan, you need to take your vehicle situation into consideration. We discussed various aspects of selecting a bug out vehicle. You need to have a load plan which will enable you to consider how much weight, what items, how many people, and how it will all fit in the vehicle. And you need to actually test it to see how it works. Water is going to be a very important consideration. Just as in bugging in, you have a number of options in selecting water containers for bugging out. You need a compromise between size and weight. In my own case, I keep a 7.5gal. water container with spigot in my Jeep at all times with my 72hr kit.. I live in the Arizona desert and travel off-road frequently, so even in the hottest weather, this should give me 3 days of water. My bug out load out plan also includes 3 5 gal. 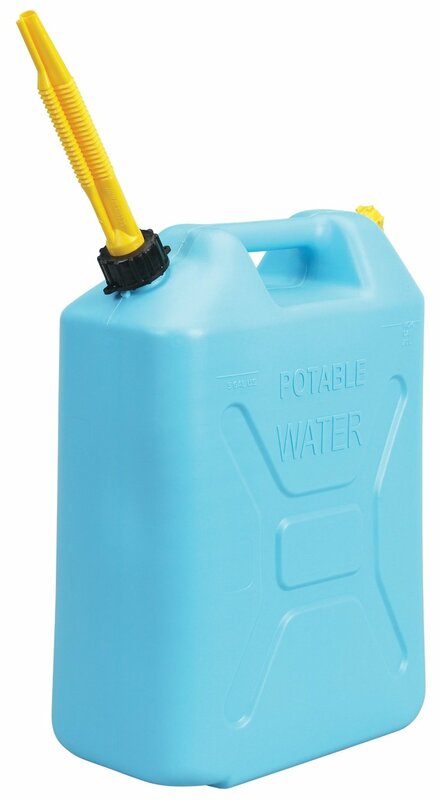 plastic water cans similar to these, ready to be loaded out with my additional bug out gear. 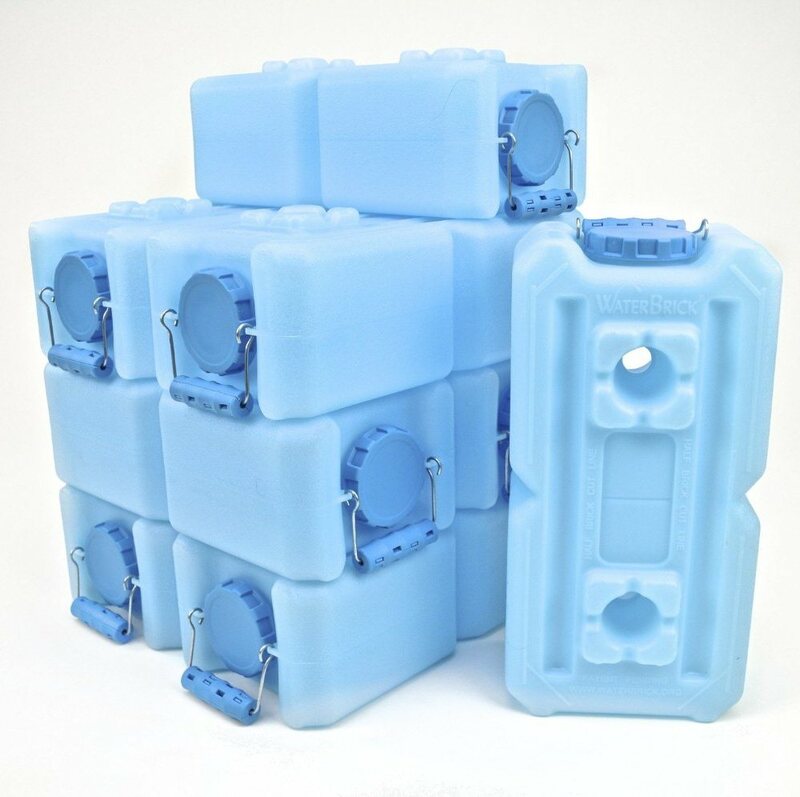 If you are using Water Bricks as part of your bug in water storage, these also make handy, fast loading, bug out water containers. Once you are loaded up, if you still have room and weight allocation, fill the nooks and crannys in your vehicle with as much over the counter bottled water as you can. They can be refilled and are handy to drink from. Now you need to consider what you are going to do if you have to abandon your vehicle and bug out on foot. Water is heavy and weight is going to be a serious consideration in bugging out on foot. 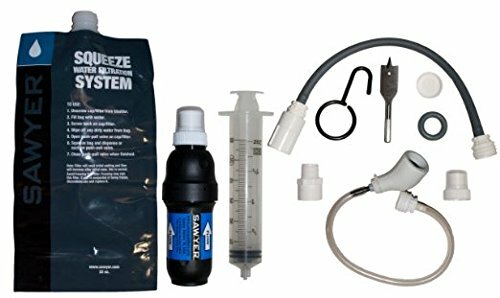 Many bug out bags are set up to insert a 3 liter Camelback water bladder in them. This is a good option as it allows you to keep your water and bag together and are useful to drink from the tube while moving. You can also get a separate carrier for them. I also think that you and every member of your group have a personal canteen that you always keep on you. My personal choice is the U.S. Military 2 quart canteen. I used these in Vietnam and they are an excellent item. 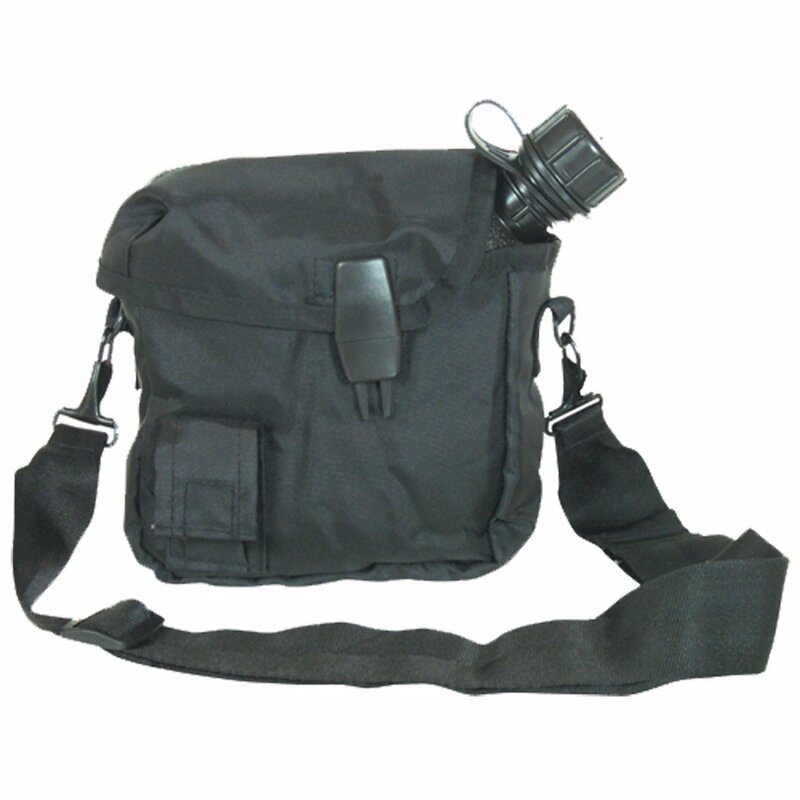 You can wear them on your belt or attach them to MOLLE loops on your equipment using the sliding keepers, or you can sling them over your shoulder using the detachable strap. The case also has a small pocket to carry water purification tablets. When empty, they can be used as a flotation device or even a makeshift pillow. Water consideration when bugging out on foot are going to be a compromise between what you can carry and what you will need to find and purify or filter. Part 3 will cover those issues.